When Lisa takes a last-minute Christmas trip to her hometown of Evergreen, she finds that the historic general store has been closed. Using her skills as a professional retail designer, Lisa decides to keep local tradition alive and help the good people of Evergreen bring the store back to life. As Lisa charms a local contractor named Kevin into working with her, the pair find themselves facing one surprise after another as they restore the store to its former glory. When the staff at the Kringle Kitchen temporarily accept the store’s beloved ‘Mailbox to Santa’ for safekeeping, the townspeople find and rally around a mysterious 25-year-old letter that never made it to the North Pole. 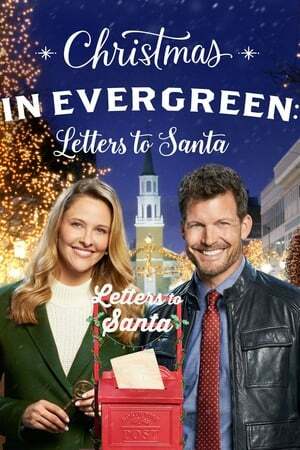 We don't have any reviews for Christmas in Evergreen: Letters to Santa.